Do you want to feel like a star? 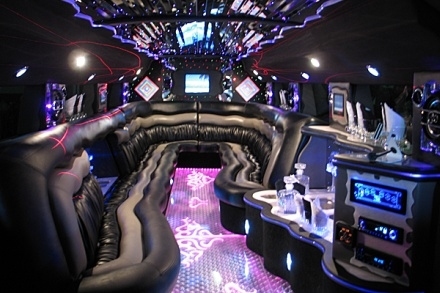 Go with this Hummer Limousine from the airport Schiphol to your hotel in the city center. It would be a big suprise for the Bachelor and the best start of the party ever! The ride is for 1 hour and includes unlimited beer, wine, bubbles and soft drinks. Persons: minimal 1 and maximum 16. The maximum is 16 persons! You can choose your own starting time. Send your flight details by booking, please. So the driver of the limousine can track your flight.